W.S. 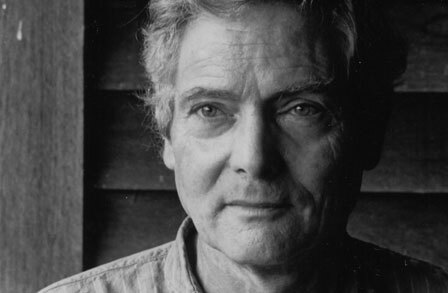 Merwin, former United States poet laureate, Academy of American Poets Chancellor, environmental activist, literary translator and two-time Pulitzer prize-winning author, died on March 15th, 2019 at the age of 91. His work was often featured in the New Yorker. from The Second Four Books of Poems (Port Townsend, Washington: Copper Canyon Press, 1993).